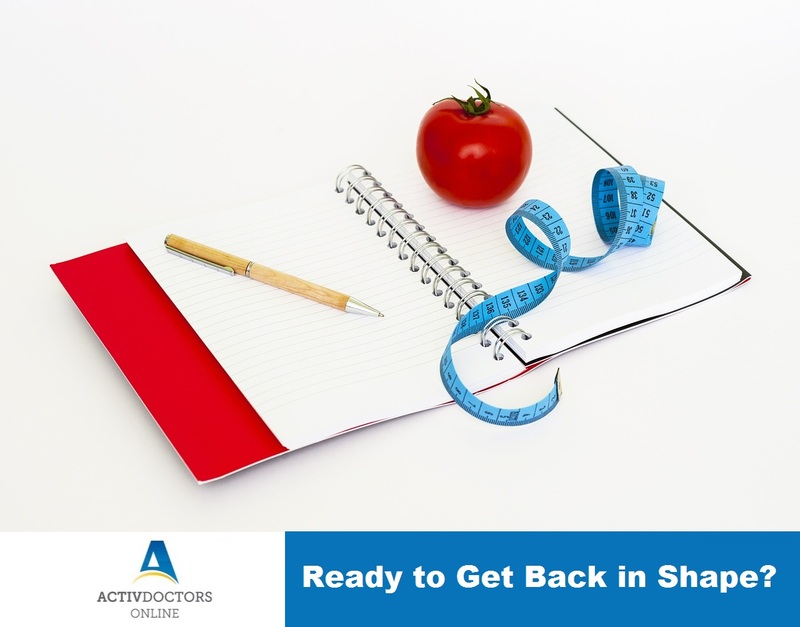 Ready to Get Back in Shape? resist the sweets and delicacies that festivals bring with them. simple tips will help you get back in shape, right away! weight as those who do not. over a short period of time than those who did not. homemade food also saves money and helps reduce weight.